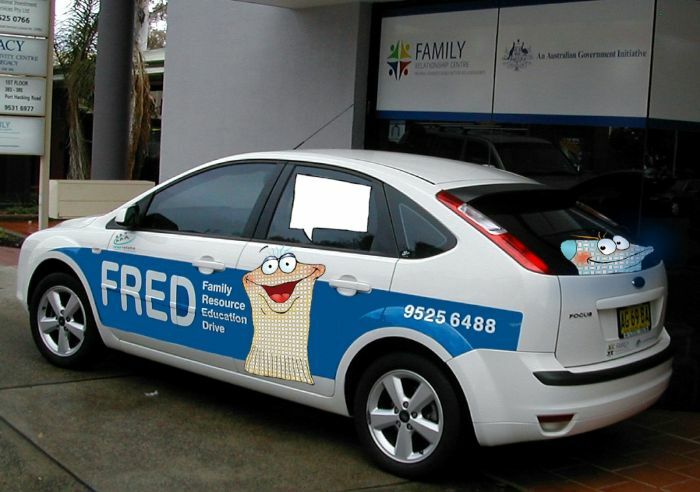 We produce high quality, full colour, custom vehicle wraps and we can wrap as little or as much of your car as you would like. 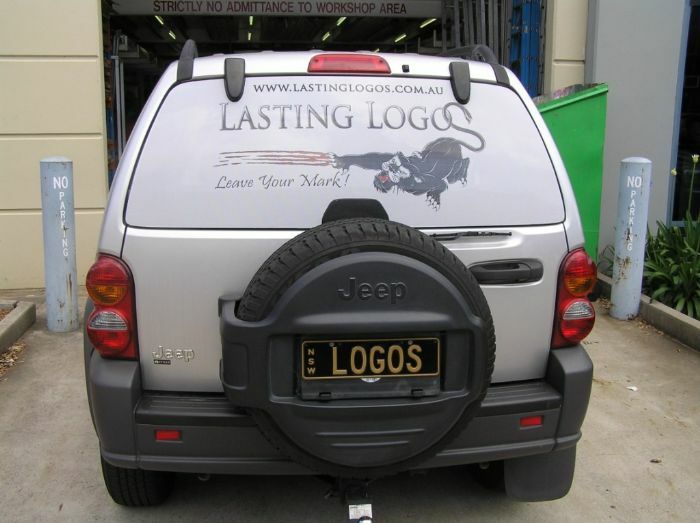 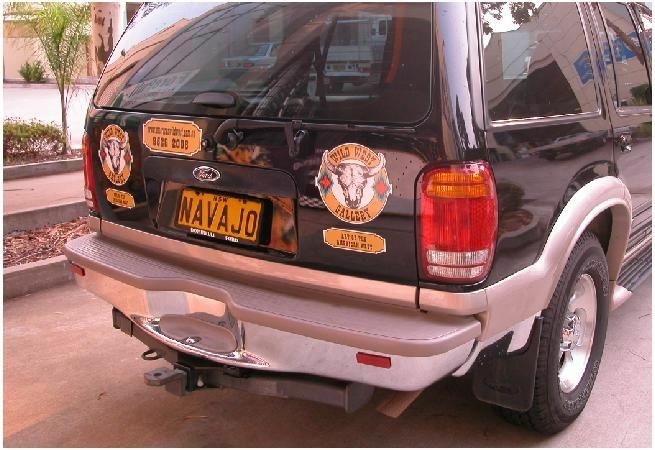 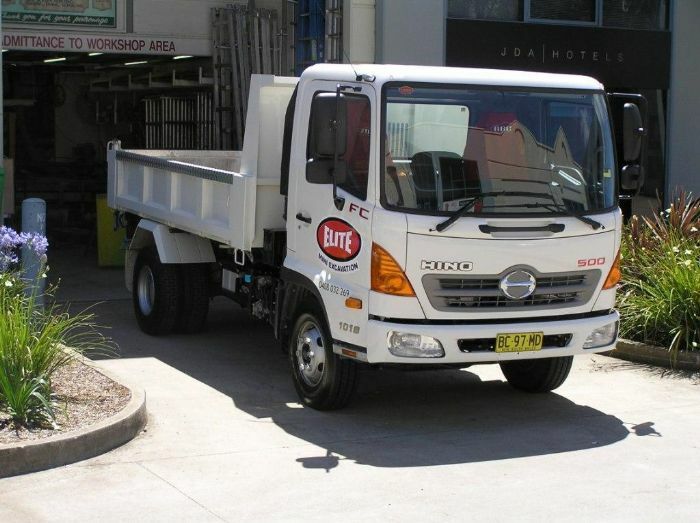 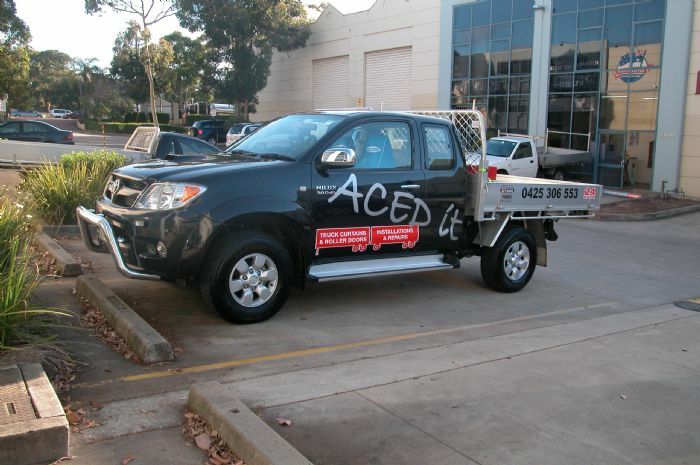 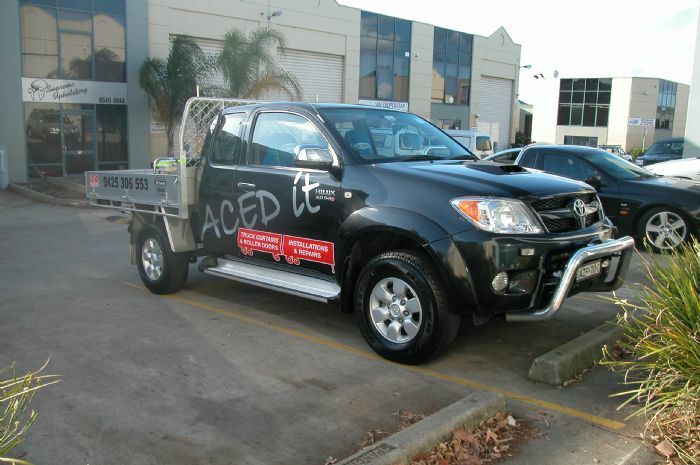 With thousands of people seeing your vehicles each day, you cant afford not to have some form of advertising on them. 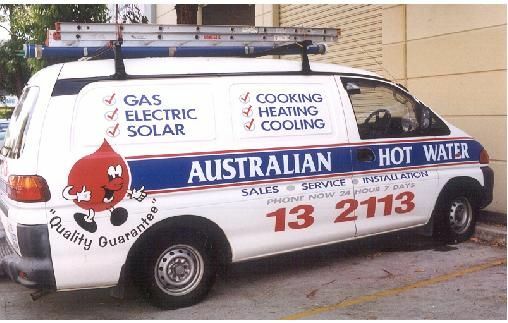 This is by far one of the most cost effective advertising methods available. 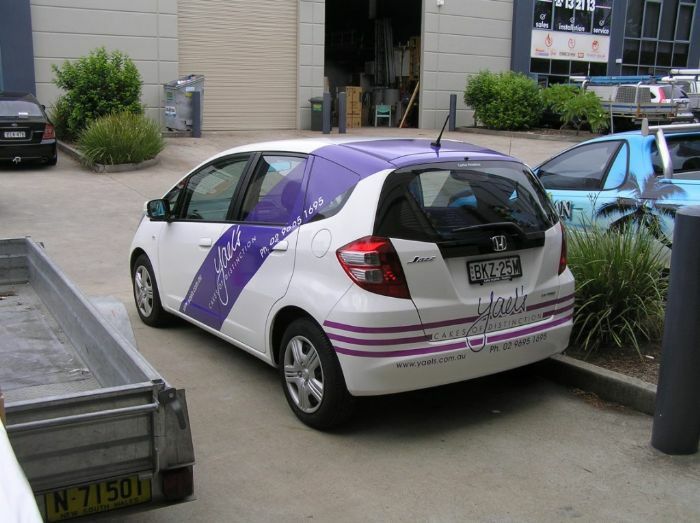 Vinyl car graphics do not damage your vehicle and are removable when you decide to change them or to sell the vehicle. 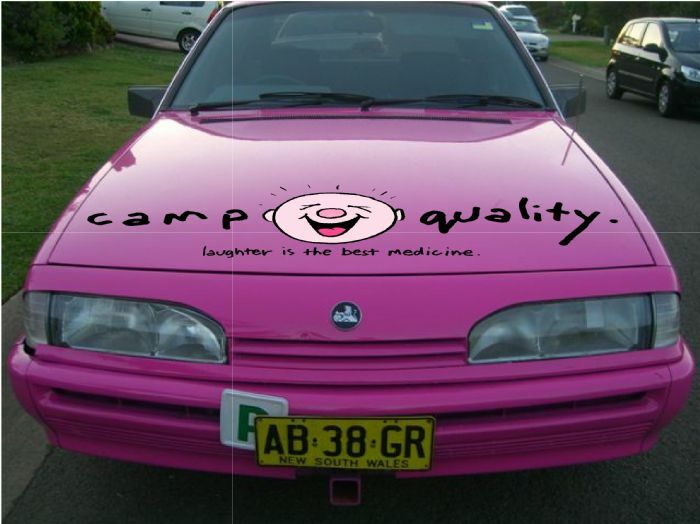 You can take the graphics off yourself, however it is suggested that you use a professional. 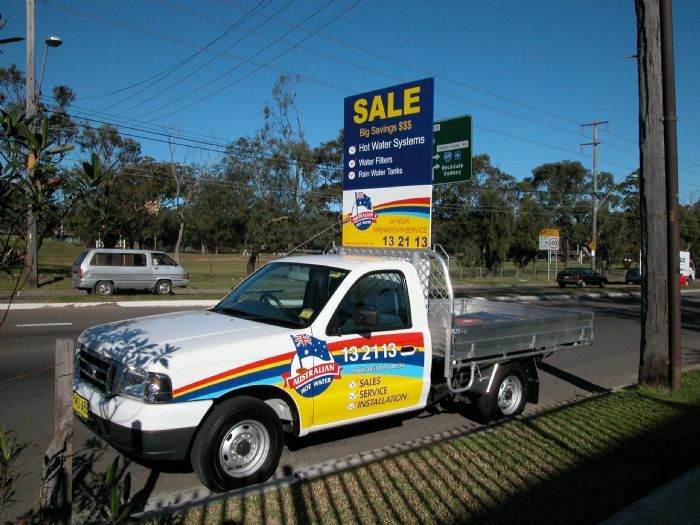 Create an awareness of your business, by simply just taking advantage of the time you spend on the road. 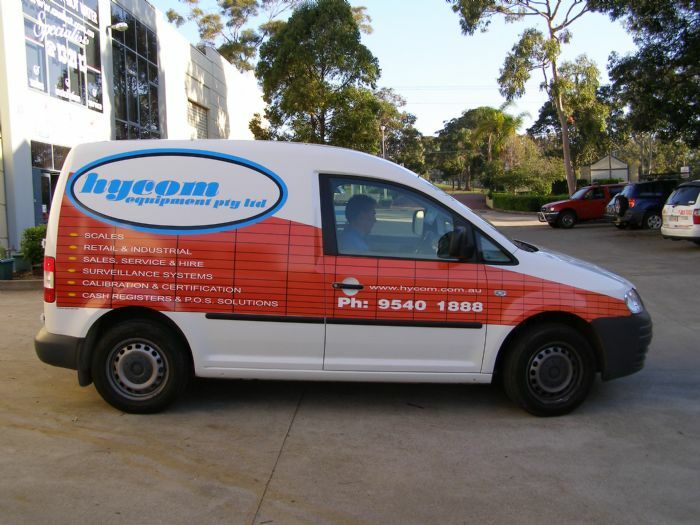 Advertise your products and or services through Vinyl Signage and Graphics professionally displayed. 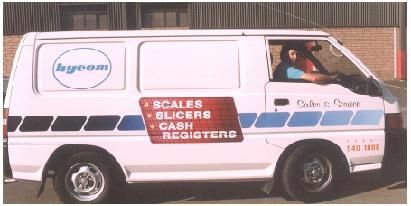 Computer Cut Vinyl Lettering that can be carried out from a wide range of vinyls, from solid colours to specialty vinyls. 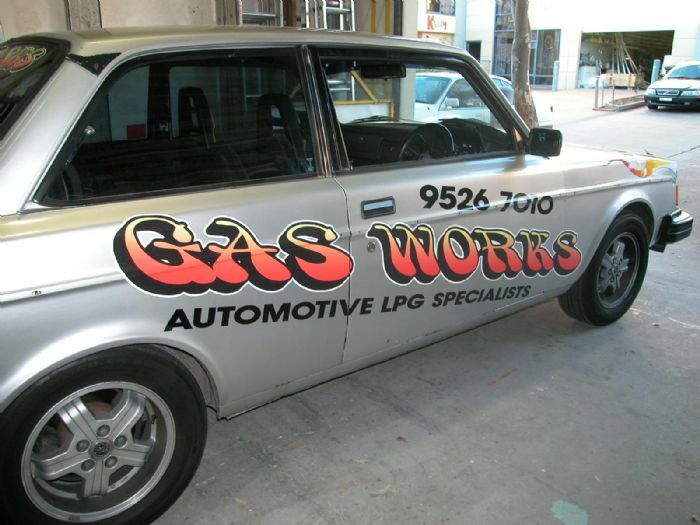 Manufacturers are always finding new ways to create effects using vinyls. 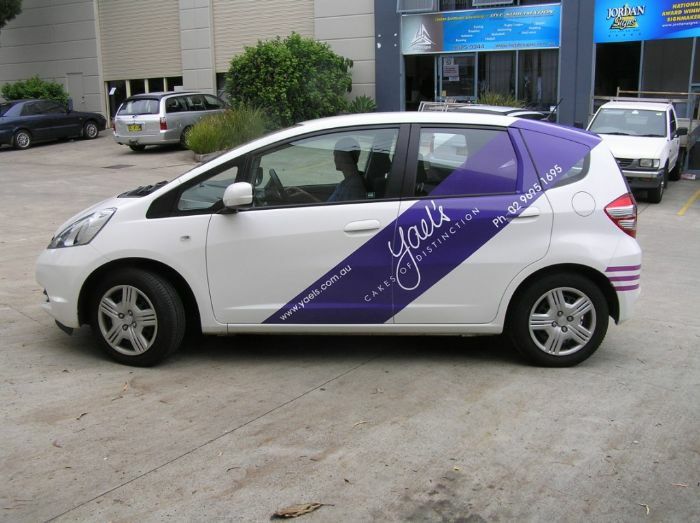 Digitally Printed Conformable Vinyls allow Vehicle Wraps to be carried out as a bold statement of a product or service. 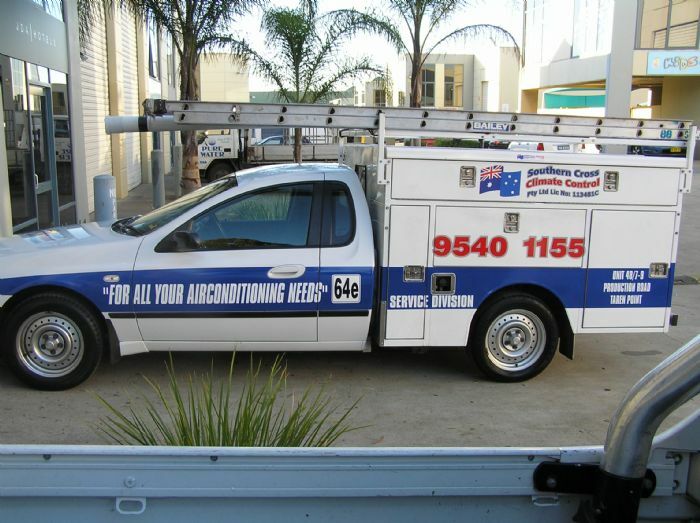 One Way Vision is a popular alternative to placing solid vinyls on rear windows. 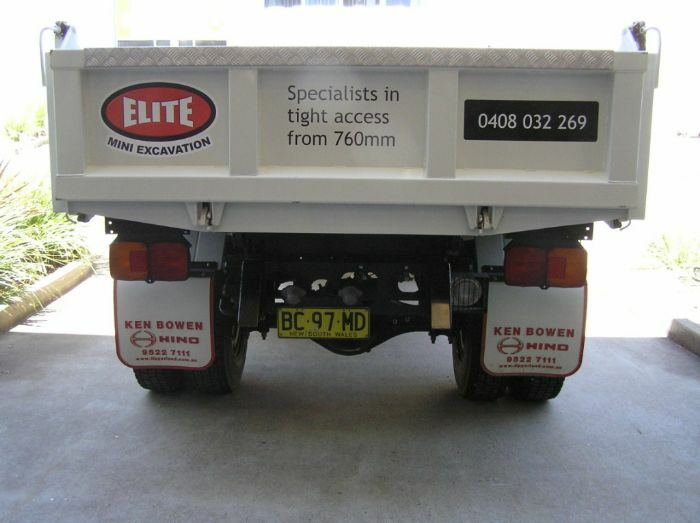 This allows the driver the ability to see through the rear screen yet still use this valuable space to advertise. 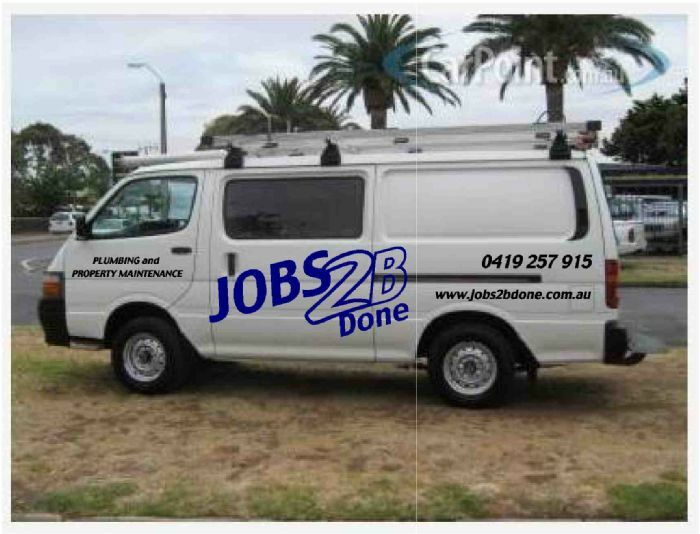 Magnetics overlayed with text and Graphics can be a great alternative for those wanting Vehicle Signage but wish to remain anonymous out of working hours. 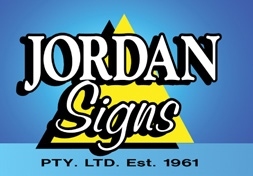 This type of signage can be of great interest to some. 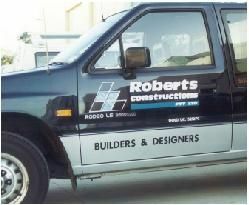 Many businesses now use photographic Images as an enhancement to their signage, the saying “A picture, is worth a thousand words” really applies. 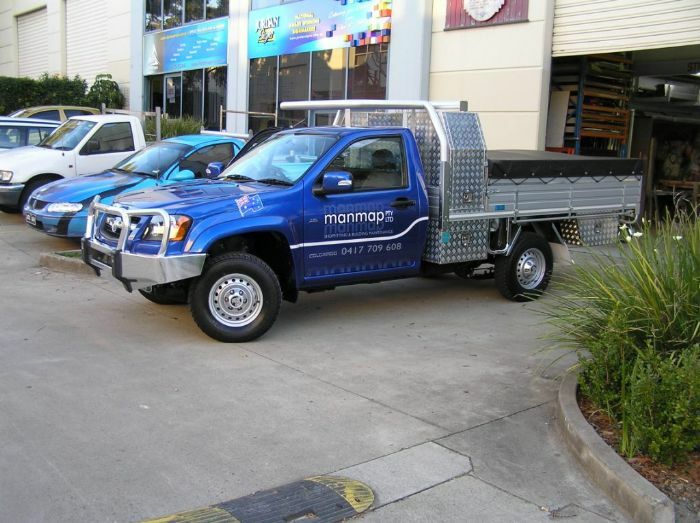 Sedans, Utilities, Vans, Trucks, Plant and Trailers. 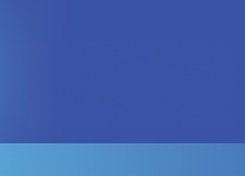 Any of these methods may be suitable for your needs or combine the various techniques to best suit your application.